George Plumbing, LLC has handled just about every plumbing job you can imagine. From large grocery store chains to local elementary schools our expertise comes from our experience. We bring that pride with us on every job, big or small. 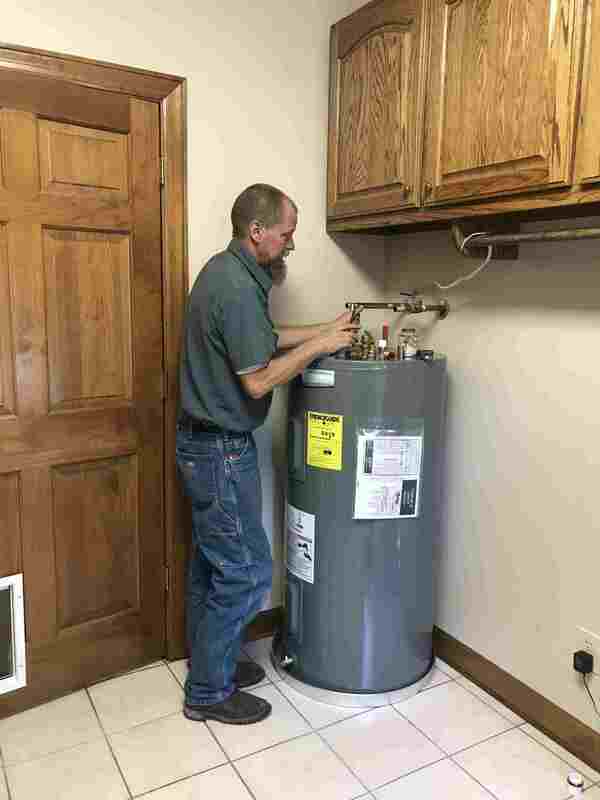 We offer residential, commercial, and industrial plumbing services Hartselle, Decatur, Huntsville, Madison, Cullman, Athens, Arab, and throughout North Alabama.